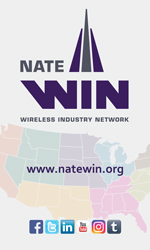 FCC Chairman Ajit Pai introduced a pilot plan in February of 2017 of providing an advance three-week document availability for items being considered by the FCC. A bill has been introduced by Illinois GOP Congressman Adam Kinzinger to make it permanent. Illinois Congressman Adam Kinzinger has introduced H.R. 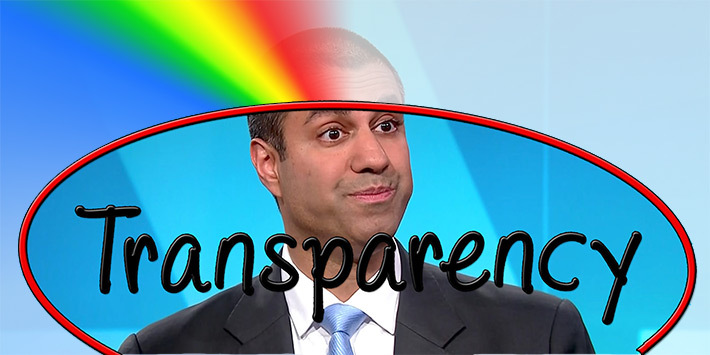 6422, the Federal Communications Commission (FCC) Transparency Act, which would require the FCC to publish on their website the documents to be considered by the Commission at least 21 days ahead of a vote, a pilot plan introduced by FCC Chairman Ajit Pai last year. “As a member of the House Energy and Commerce Committee, I’m proud to serve on the Subcommittee on Communications and Technology as we work on strong, bipartisan bills that impact the lives of all Americans. From rural broadband to mobile communications, television broadcast to cyberspace and national security, members of this Committee work hand-in-hand with the FCC to facilitate innovation in our economy and protect consumers. “Today, I’m proud to reintroduce the FCC Transparency Act and further our mission to increase transparency, efficiency, and accountability at the Federal Communications Commission. FCC Chairman Ajit Pai has established some commonsense programs to increase transparency at the Commission, and my legislation will simply make some of the most important parts of those policies permanent.